Limited partial scholarship assistance is available. Please select the "Discounted/Partial Scholarship Registration option when purchasing your ticket. **Note: Early registration is available through February 12. Beginning February 13, minimum pricing will increase by $25. On-site camping in tents or with an RV is available. 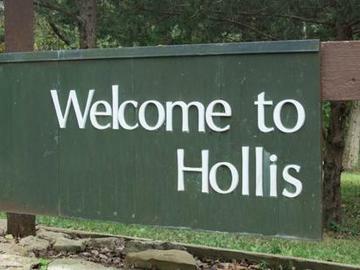 You may register to camp by contacting the retreat center http://www.holliscenter.org, Office: 913 441-0451 or email: info@holliscenter.org. Let them know you’re with the Expanding Inward group that weekend and want to camp. Please contact Robin at otterdancing at gmail.com if you are interested in sharing a room. The closest airport is KCI. Please contact Robin if you need transportation to or from the airport. Note: For those traveling by plane, we will offer a shuttle service before and after the event for a nominal fee. For those using this service we will suggest arrival before 4:30pm Friday and departure after 3:00pm Sunday. This is a drug-, alcohol- and firearm-free event.